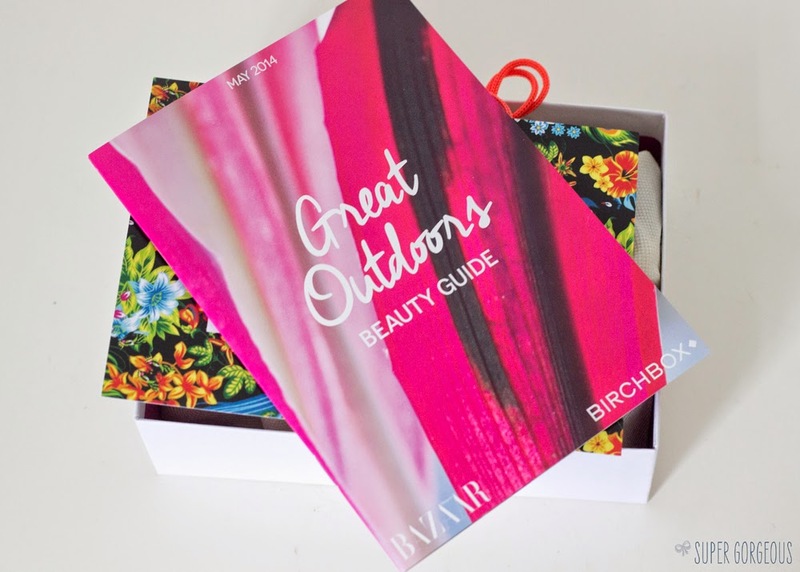 This month, Birchbox have collaborated with Harpers Bazaar to create a box literally jam packed with beauty and lifestyle samples chosen by the magazines experts and Birchbox editors, with the theme of the Great Outdoors. The idea is that the warmer weather is (or at least should be!) coming, we're getting out more - whether that is a stroll into the countryside or a festival. They have put together a little magazine featuring the products and lots of tips on how to use them, and why they chose them - with gorgeous photography and graphics. Harpers Bazaar have also included an exclusive subscriber offer to get 12 issues of their magazine for just £12, which is a massive saving of £3.20 per issue! The box itself is absolutely stunning - this one shall definitely house something for me... just look at it! Right, let's get onto the important part... what's inside this month? This one has done the rounds in the beauty boxes but I'm sure it's always a welcome sample. They're Real Mascara is the number one selling mascara in the UK - it promises dramatic length and volume, curling and lifting action to the lashes, and to last alllll daayyyyyy loooonnnngggg! I have to confess, when it was originally released I bought some and didn't like it as my skin was so oily it gave me panda eyes, but I will definitely try it again thanks to this mini tube - the majority of people I know use this as their mascara and love it! Soigné is a new brand to the scene - every time I've seen photos of their polishes I think how lovely they look and classy the bottle is. Included in my box was the shade Cerise - a gorgeous raspberry pink. The brush is wide which is my favourite kind, can't wait to give this non toxic polish a whirl. I'm so pleased to see this sample in the box. I've wanted to try some of the Aromatherapy Associates Relax oils for a while, but couldn't bear to part with the £40 necessary to do so. This is the perfect way for me to try before I buy - with enough in the mini bottle for one bath, or for you to put all over your body before having a shower, I am looking forward to the results as it states "a great post-work lifter, perfect to ease a tired body and mind". With ylang ylang, lavender and petitgrain, it sounds like it's going to be a little slice of Heaven in the bathroom. This is a full sized mini of the One More Day Dry Shampoo which retails at £5.95 - with 50ml inside it's enough to keep you going for a while and the perfect size to chuck in your bag or to travel with. I've used this before and really enjoyed the results - it doesn't leave your hair chalky and has a refreshing, delicate clean fragrance. Another full sized mini here! Liz Earle has recently celebrated winning 100 awards which is pretty good going! This gives subscribers the chance to give the Cleanse & Polish cleanser a go. I love how it melts makeup off your face, and using the muslin cloth ensures you get every last scrap off your face leaving it clean and nourished. There's rosemary, chamomile, cocoa butter and eucalyptus essential oil inside the creamy cleanser - I think it's one of those ones everyone should try at some point in their lives. Derma One helps to tackle the first signs of ageing for people aged 30+. This makes me wonder if Birchbox are now tailoring their boxes to specific people, as I happen to be 30! 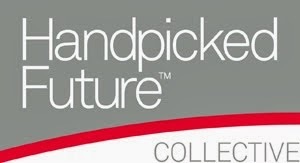 I'd be interested to hear if anyone in their teens or early 20s were also given these in their box. They contain a blend of Marine Complex, Vitamin C and Zinc to improve skin quality, moisture balance, radiance and give your skin on the face and body a softer, more smoother feel. Sounds good, but the only issue is that it says to expect to see results in 12 weeks... when there's only a 2 week supply in here, I don't know if any results would be visible, but it's a good way to get started if you were thinking of starting a supplement for your skin. 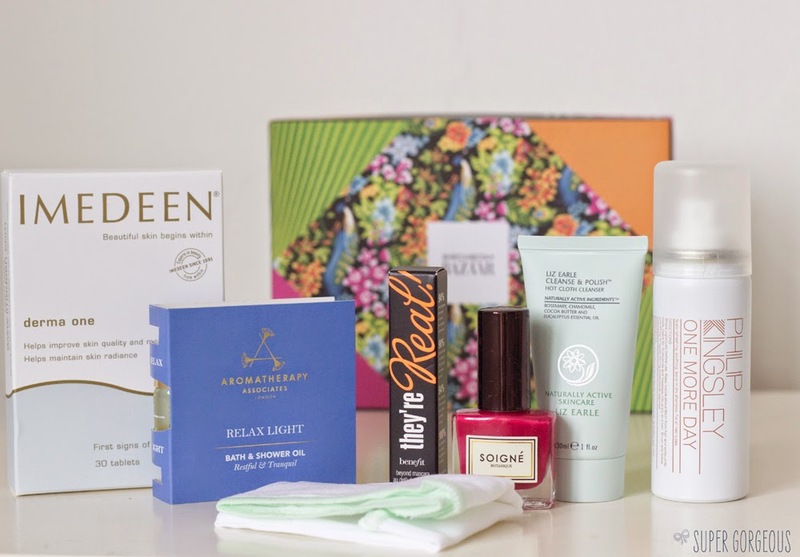 All in all I think this months box is fabulous, and worth so much more than the £10 subscription fee. 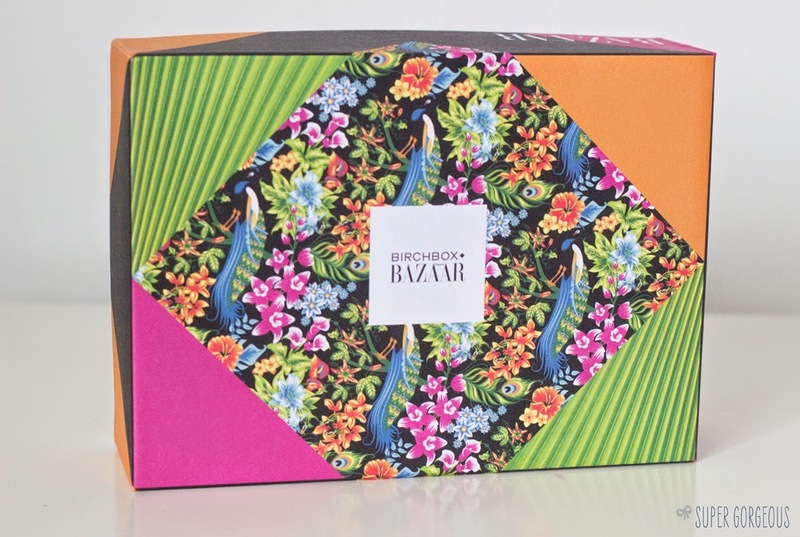 If you subscribe before 31st May you'll be able to Get The Harper's Bazaar x Birchbox May Box! 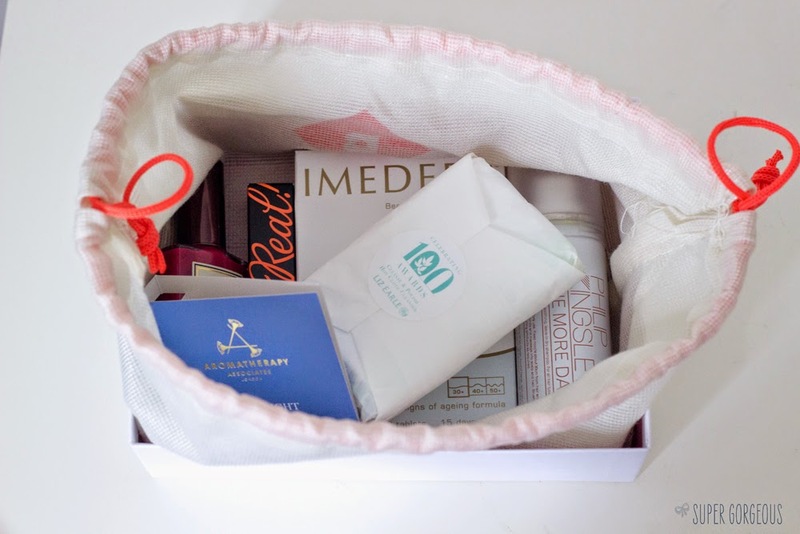 That is the best Birchbox I have seen. I canceled my subscription about a year ago, but this makes me wish I didn't. I love they're real. I find they don't give me panda eyes. Hopefully you like it this time around!